If you thought an ice-cream parlor is the only place where you can get Tutti Frutti ice-cream, think again! 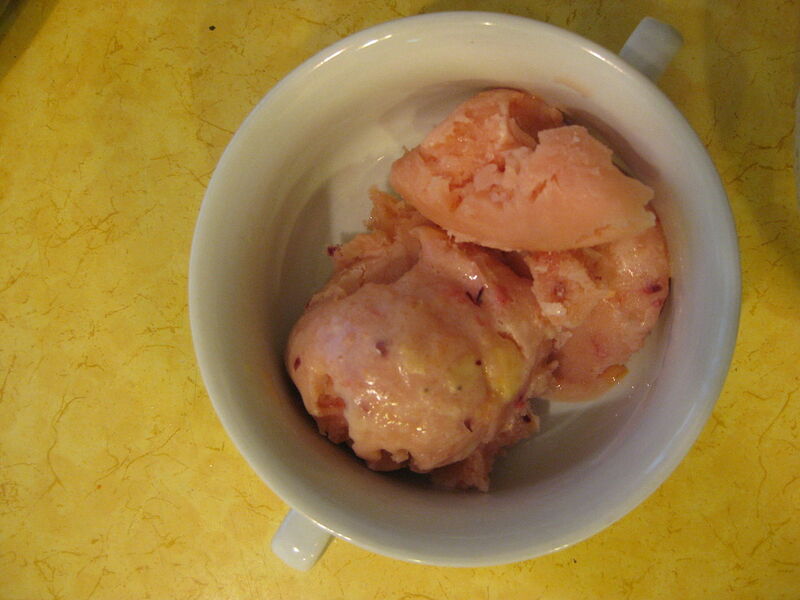 With this recipe, you can make immensely flavorful and delicious Tutti Frutti ice cream easily at home. Tutti Frutti is traditionally an Italian confectionary item made of colorful chopped and candied fruits. It is also used as a garnish for many desserts. Combine all ingredients except cherries and pineapple in a bowl. Whip to mix everything well until the cream is thick and all items are nicely incorporated. Add in cherries and pineapples and fold to spread them evenly in the mixture. Freeze the mixture for an hour and then bring out the bowl. Churn the ice cream gently with a fork to break ice crystals if formed. Then freeze the ice-cream again for 4 – 5 of hours. Repeat churning to remove ice crystals once again. Finally freeze again until serving. Scoop out in serving bowls and serve. Tip: You may add candied raw papaya (Petha) also in addition to other fruits. Few drops of any food color may also be added in this ice cream.